A comprehensive online marketing consultancy based in Delhi, India, experts in online marketing solutions through various verticals. The verticals include - Website Design and Development, Online promotion through Search Engine Optimization (SEO), Pay Per Click Advertising (PPC), Social Media Marketing, Bulk Email Marketing and Graphic Designing exclusively for Logo Designing and other designing services like Catalogues / Brochures / Flyers / Letterheads & etc. We are happy to offer domain registration services at no extra cost rather at a very competitive price with a greater ease of booking your dream domain name with various available extensions. We also offer hosting packages to our clients at a highly competitive pricing.Grobizz India's seasoned team is at your service to cater all your online marketing needs. The team is in pursuit to bring you maximum advantage of the online media to make your business grow in the most economical way. "You are at risk if you are not online". Those who have fathom out power of being online know that in business "The biggest risk is opportunity missed". Millions of business opportunities are being available on today's internet world & it's a must to be online to arrest these opportunities to manifold the business. Grobizz India team is all set to provide our clients the most cost effective & quality solution to their online requirements, starting from Website creation, Domain Registration, Hosting, Promotion of the website through different tools, Bulk email marketing in addition to graphic design needs. We follow simple but effective methodology that we will grow only when our client will grow. We aren't different but we do it differently. "In pursuit of accelerating your business". Bulk SMS marketing has become very popular mainly because of ever increasing mobile users. We have seen recent studies that over 2.4 billion people worldwide are receiving and sending SMS messages every day. Internet marketing companies have realized that they can directly offer their products and services to various mobile phone users. 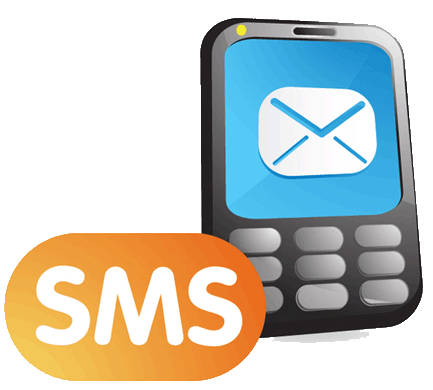 SMS marketing offers sending bulk SMS easily and quickly in order to promote and sell their products or services. But to use this marketing tool, it is important to obtain and compile a list of potential customers you want to target. 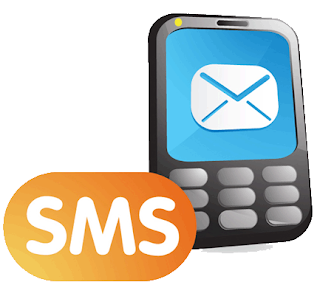 Mainly bulk SMS is offered as an SMS text message and apart from, it can be voice, flash & etc. Text bulk SMS is the most popular one. The response rate for SMS marketing has been found to be very good, which is quite large compared to other forms of marketing, including print & electronic marketing with a lesser response rate in terms of expense. SMS marketing is used for, now offers, discount coupons, new product launches, offers and other information that can be sent directly to the customer’s Mobile inbox. Grobizz India provides premium quality Transactional & Promotional bulk SMS for their customers mainly real estate, education & retail business & others.